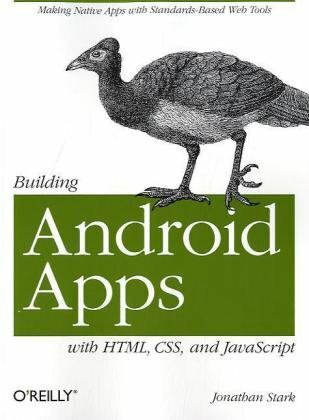 The book prepares you to take the exam for the Associate Android Developer Certification. You learn basic Android programming concepts and build a variety of apps, starting with Hello World and working your way up to apps that use loaders. This is the single most comprehensive and current book on Android programming, from getting your first project started to advanced topics like integrating maps, encrypted databases, and integrating with other applications.